We are starting works to upgrade the Beaumaris Concourse at the end of April 2019. The upgrades follow community consultation with local residents and traders on draft Masterplan before it was adopted by Council at the Ordinary Meeting of Council on 23 May 2017. 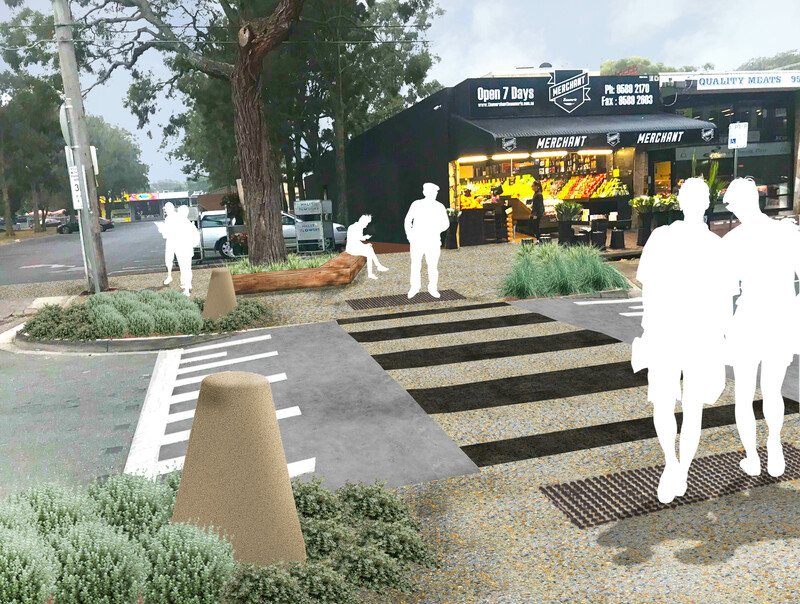 Whilst there will be some disruption, the end product will be a more attractive, accessible precinct for all to enjoy. It’s business as usual during construction, so please continue to support your local traders during this time. The upgrade will help to strengthen the Concourse’s village character, enhance its leafy streetscape and strengthen its role as a vibrant retail and community centre. Overall improvements include additional tree and garden bed planting, seating, street furniture and new, level pavements throughout the Concourse. We anticipate that construction will take approximately six months to complete, weather permitting. This page will be regularly updated as the works progress. We will use a combination of signage in the Councourse, printed updates, website project information, email updates and social media to let you know what is happening. Remember to click ‘+ Follow’ at the top page to receive regular email updates. Council sought to improve its understanding of what shoppers and traders like about the precinct, the types of improvements they would like to see and gain a better understanding of their preferred look and feel for the centre. This feedback was received during two phases of community engagement in 2017 and the consultation for the detailed design in 2018. 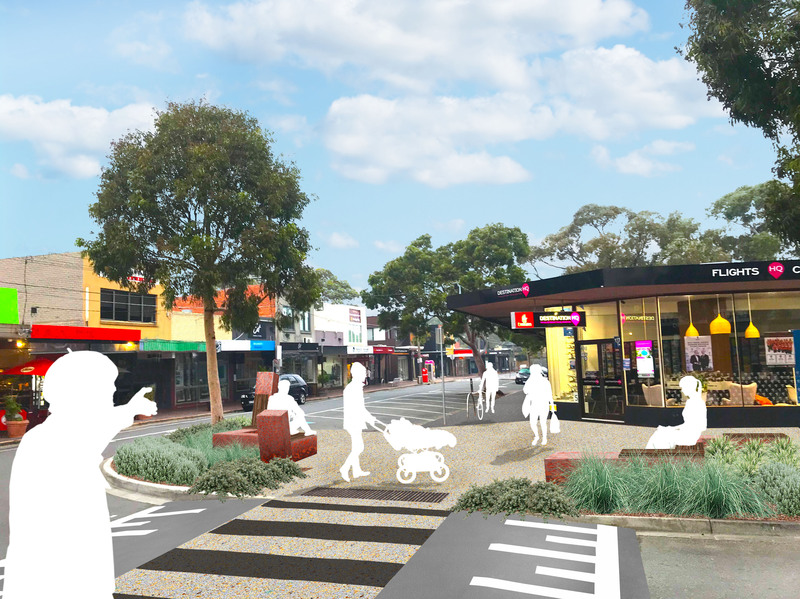 Information from previous consultations and decisions regarding Beaumaris Concourse Masterplan can be viewed here. The Concourse will be open for normal trading during the streetscape works. Pedestrian barriers will be used to provide safe access for shoppers while works are conducted. We request that you observe any signage to ensure your safety and the safety of workers while construction is underway. We will regularly update the page with any changes to access and parking. Balmain &Co.’s site office and plant storage shed will be erected in the North Concourse car park about a week before construction starts. Construction planned for early May. Construction planned for early June. Construction planned for early August. What is a streetscape masterplan? How long will it take to implement the masterplan? 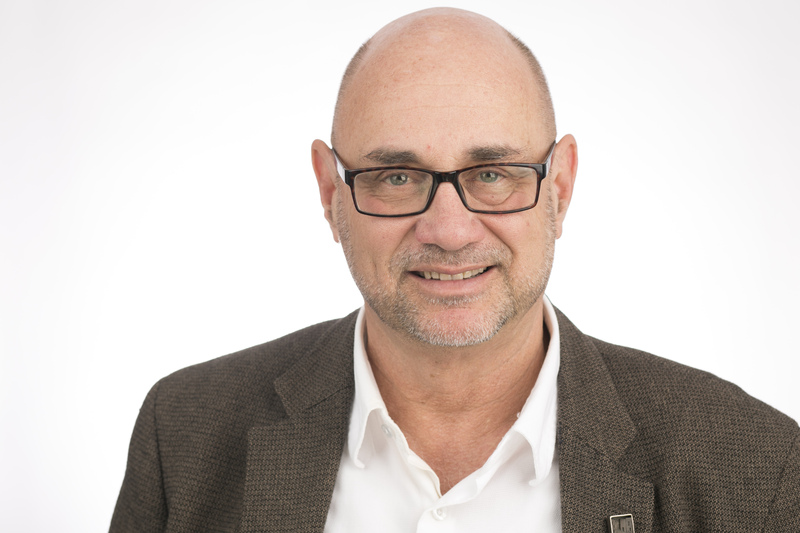 If it's about the streetscape, why do you need community input? 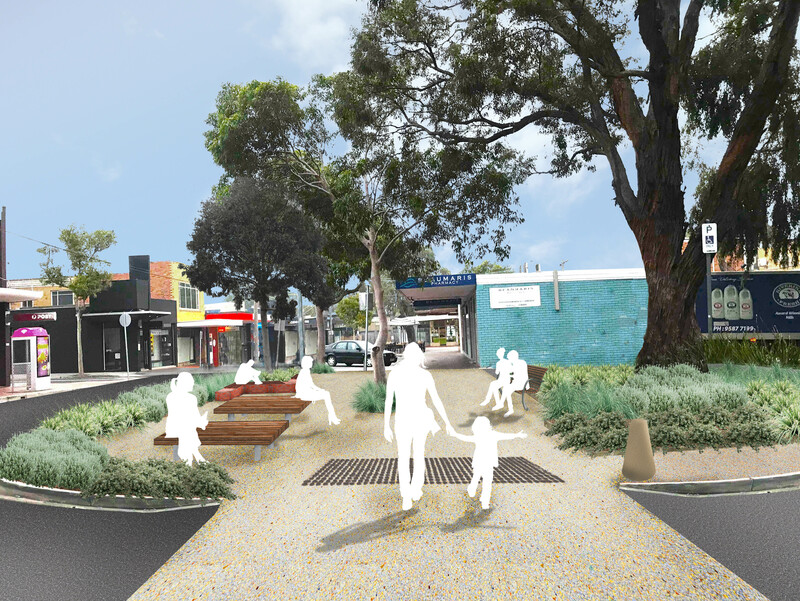 A streetscape masterplan provides a framework for the future improvements of the physical streetscape including the paving, street furniture and reserve on Reserve Rd. The masterplan will include recommendations that are both short term and longer term projects. 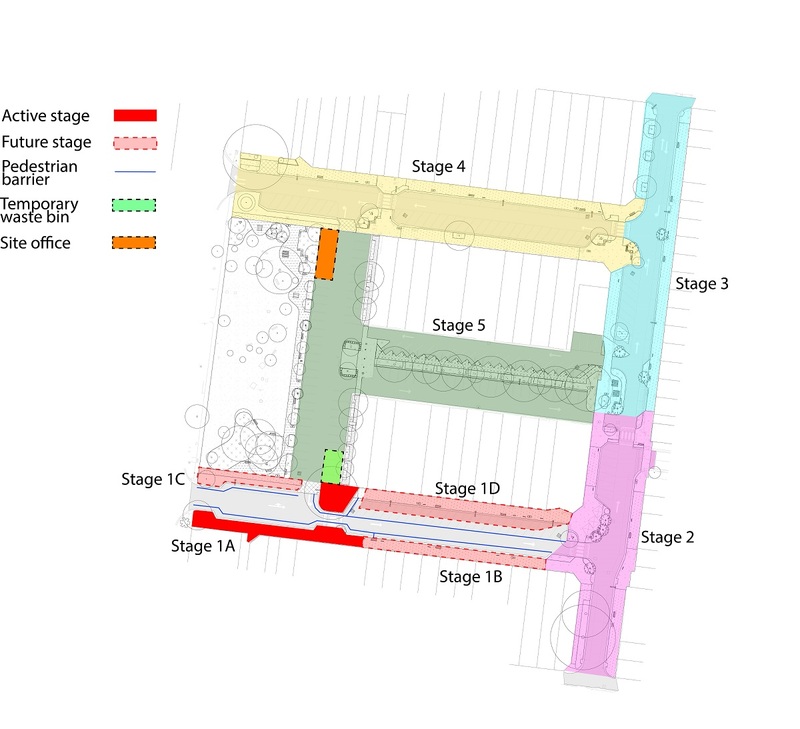 Once the master plan is adopted changes we then move into a design and documentation phase which can take up to 12 months this then prepares us for construction. Community (traders, property owners and shoppers) are direct users of the Concourse and know what they like and dislike about their experience. A designer can then use this information to consider ways to improve or enhance these ideas.